* These tables are narrow and we will do our best to double up for you but please keep this in mind and plan ahead. Welcome to the information page for video game booths here at Cecil Con 2019. Below is information about participating at our convention. Video Game Booths are FREE to those individuals, organizations , and studios that wish to promote their alpha/beta games, finished games, and demos. Applications are online only. The Video Game Center has a NEW home in the Tech Center on the 2nd floor, in the main conference room. It is the responsibility of the vendor to secure their table/space and merchandise during the allotted set-up time and convention hours. 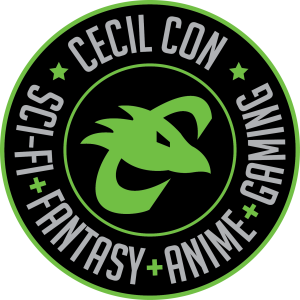 Cecil College and Cecil Con associates assume no responsibility for vendor tables, merchandise, injuries, or damages. If you wish to display something on the wall, please confirm with the Cecil Con associates before doing so. Electricity is only provided for those vendors who request it. Participants may bring extension cords or power strips to access electricity. All vendor tables must be cleaned up, dismantled or “broken down” by 8pm on Saturday, April 13th. We understand that music and sound may be a part of your game however we ask that you keep your volume reasonable, or bring headphones for you booth. Explicit language is forbidden at Cecil Con as this is a family friendly event. 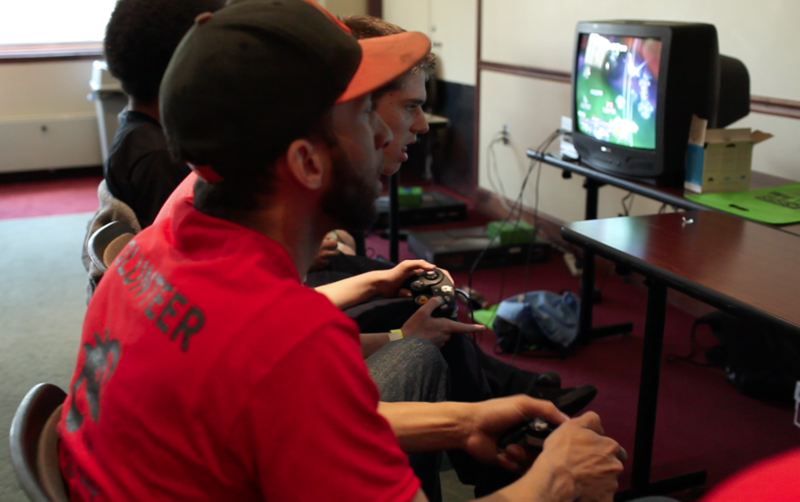 The Video Game Center is located in the main conference room of the Tech Center, on the second floor. To access the unloading area, drive to the rear of the Technology Center (turn right as you enter the college, and drive down to the left). There will be a Cecil Con associate there to direct traffic to the unloading door. Video Game Booth tables are FREE, and include one 6' x 1.5' table, 2 chairs, 2 event passes, and a listing on the website, a shoutout on social media, and a listing in the convention booklet. Monitors and systems will not be provided, so please bring your own. All applications will be reviewed by Game Master Brandon within a week of submission. The event space has free wi-fi for all. This type of space is for displaying games and interacting purposes only, it is not for the sale of any items. If you would like to sell items please fill out either the Vendor’s Hall or Artist Alley form. What kind of organization are you?. What kind of systems will you be bringing?.